Comments: Has leaflets that are narrower and longer than those of the species. It is symmetircal, dense mounding and has a compact form. New foliage in spring is bright copper and bronze, then green in summer and red in winter. 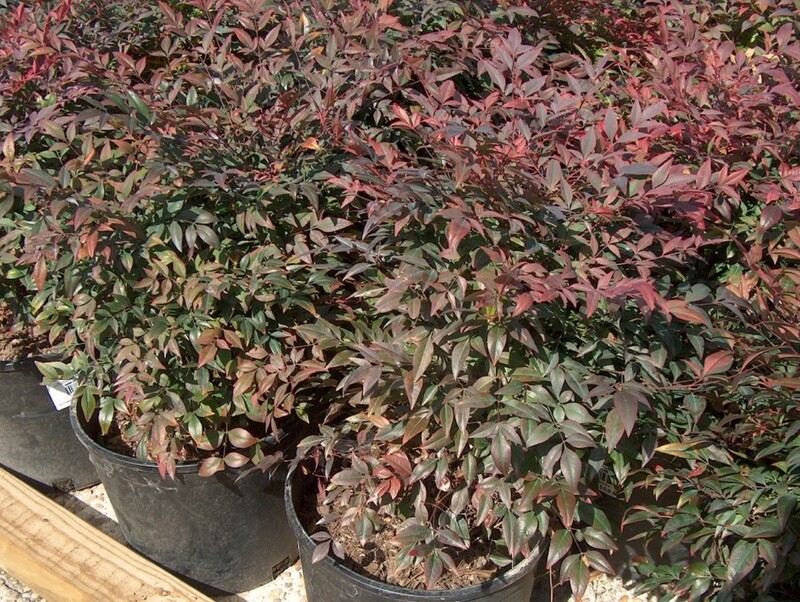 Used in foundation plantings and mass plantings and generally is less than four feet in height.